Izzy is the ultimate must-try jean designed with a flattering high rise and almost straight fit that's contoured for natural curves. 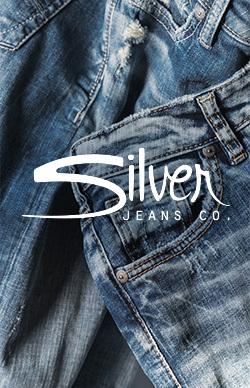 It's crafted with classic denim that has just a hint of stretch and only fits better with wear. This pair features a contrasting two-piece design with light and medium-washed indigo. Finished with a slim cropped leg skewed step hem and clean back pockets. Great to try if you loved our Aiko High.